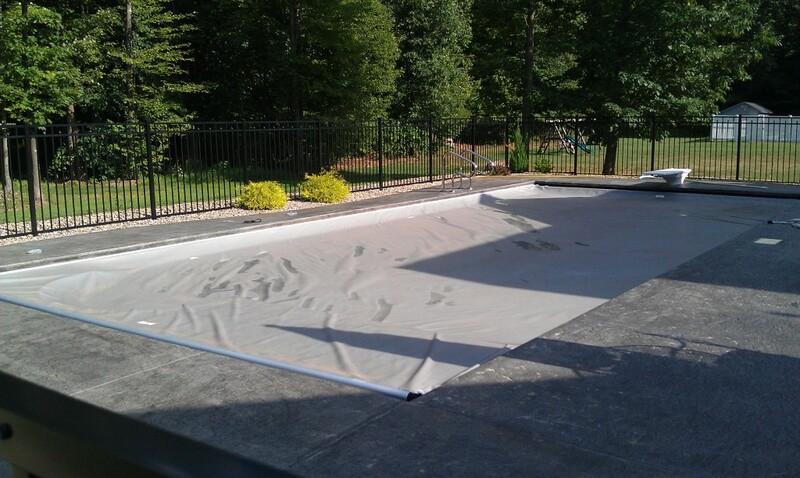 The process begins when you contact us either by phone or email. 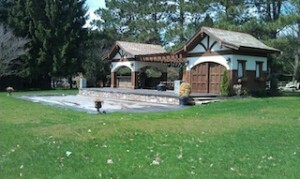 At your convenience, we shall schedule an in home consultation with Chris Cox, the owner. 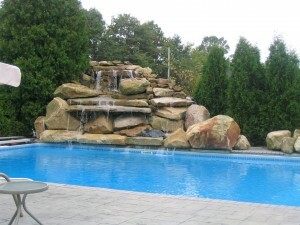 Chris will develop a design based on a combination of your preferences and budget. 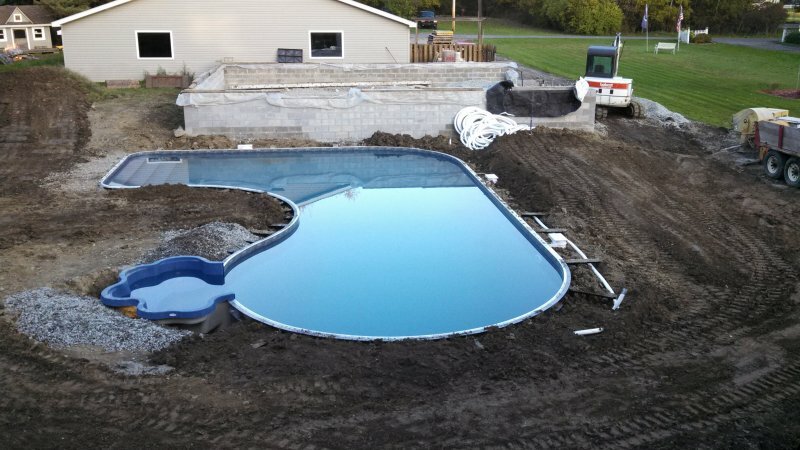 Upon approval of the final price, a down payment can be made and construction of your new pool will be scheduled. 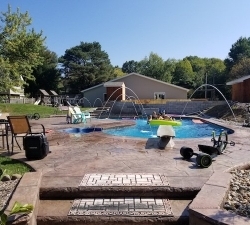 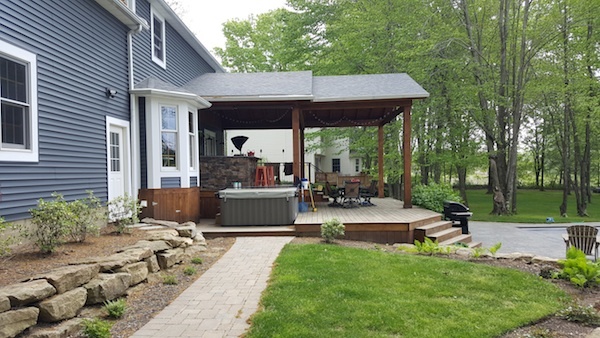 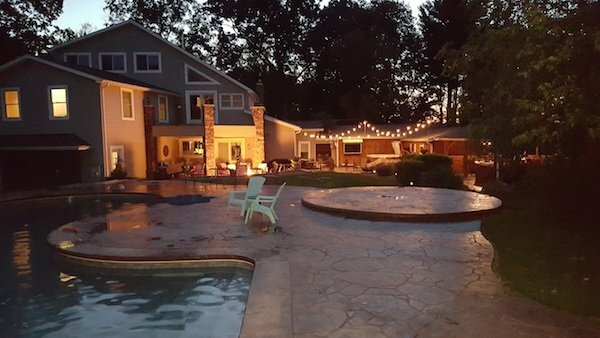 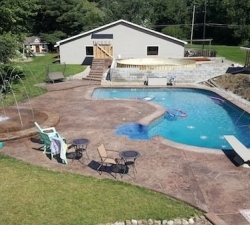 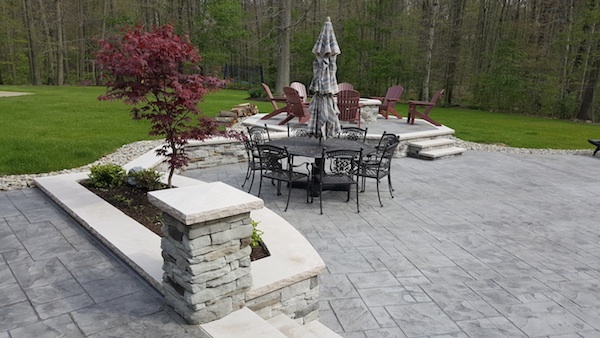 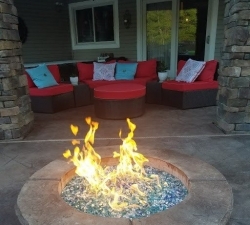 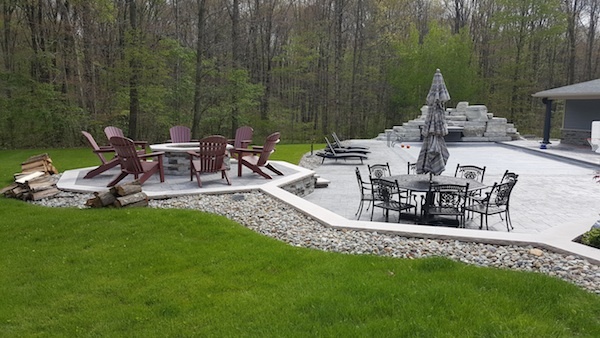 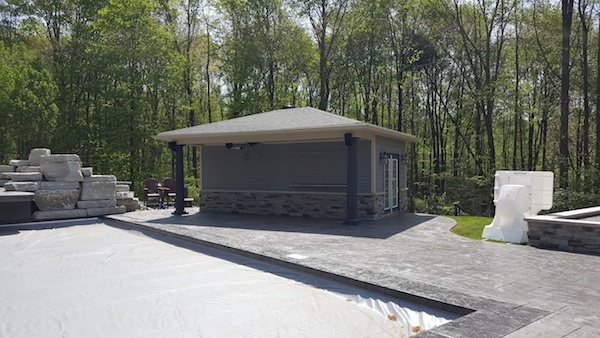 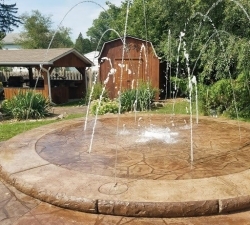 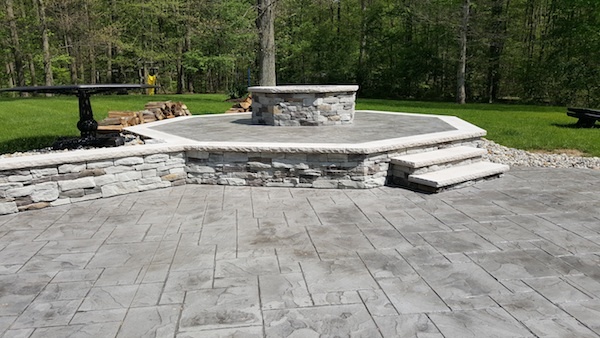 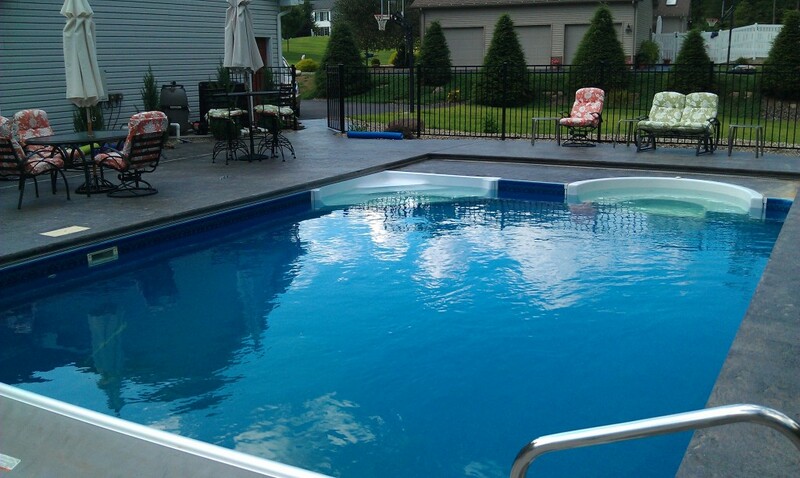 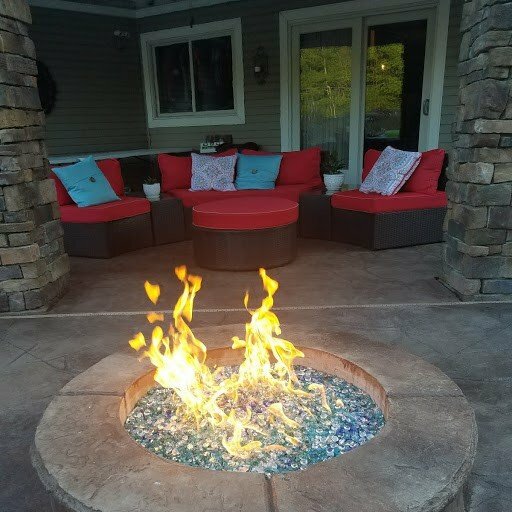 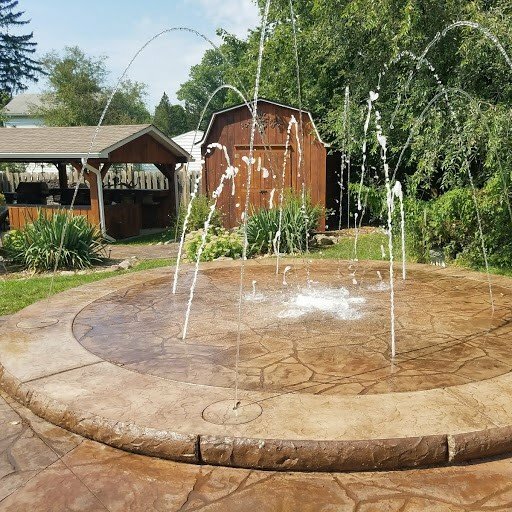 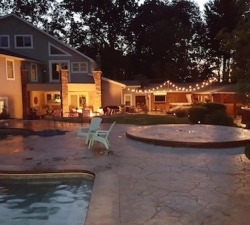 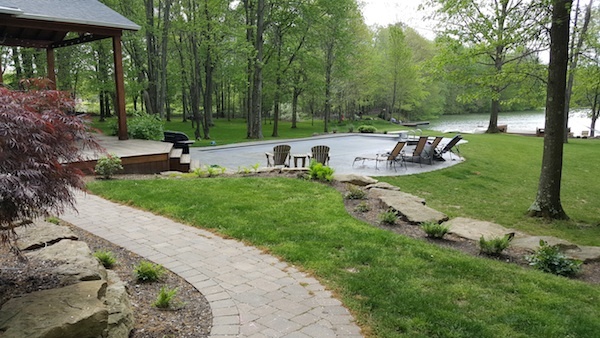 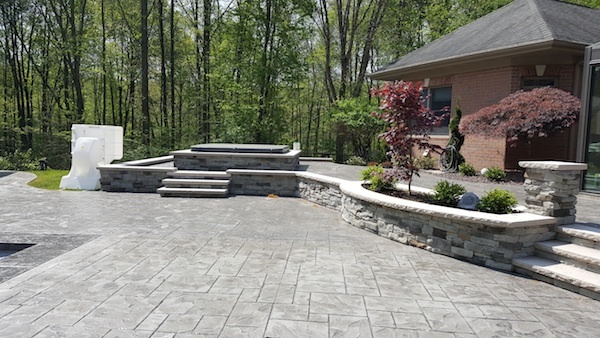 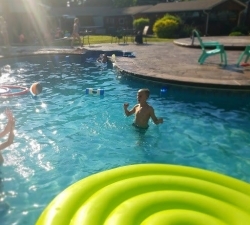 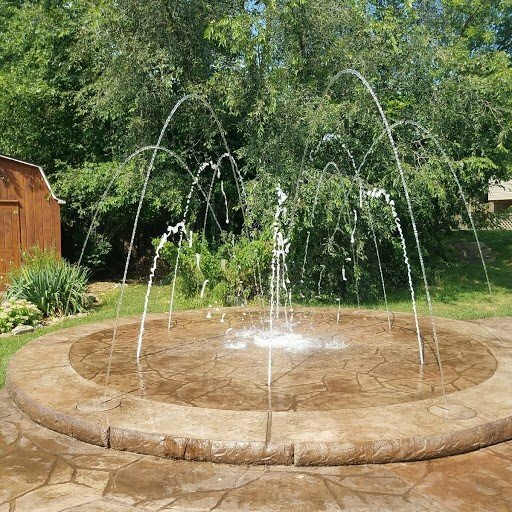 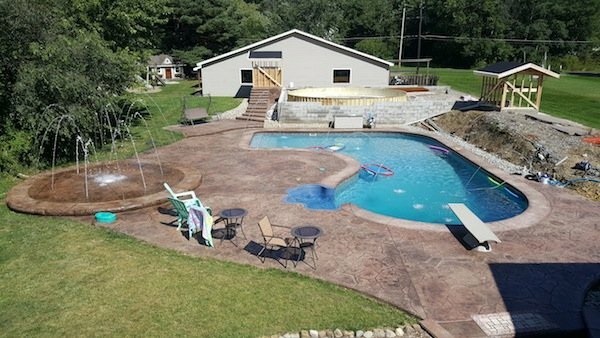 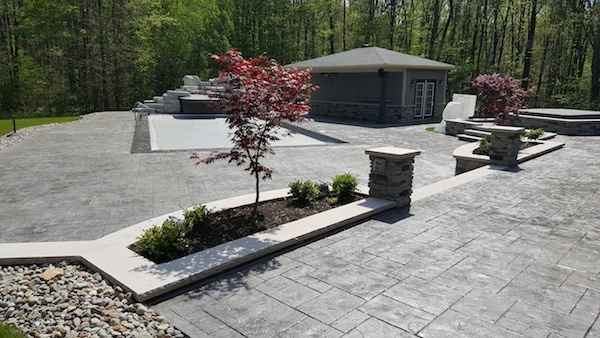 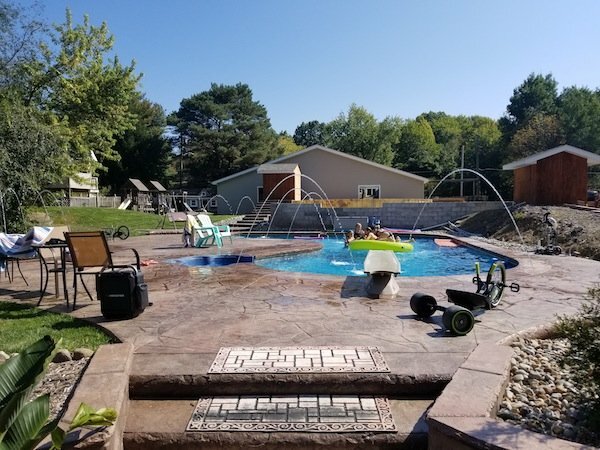 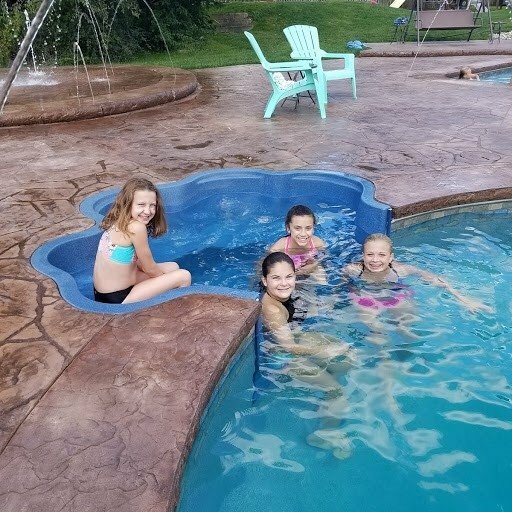 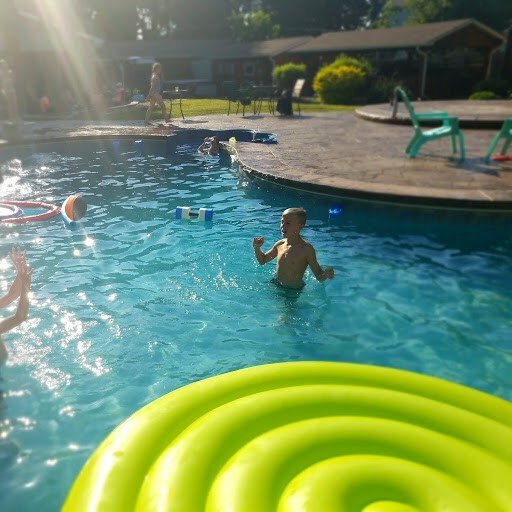 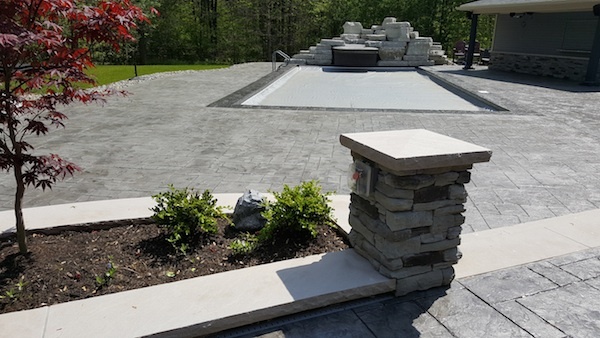 This is the point were you usually say goodbye to the owner of most other pool companies, however, at Cox Pool Sales, it is just the beginning of our working relationship. 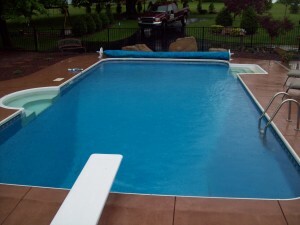 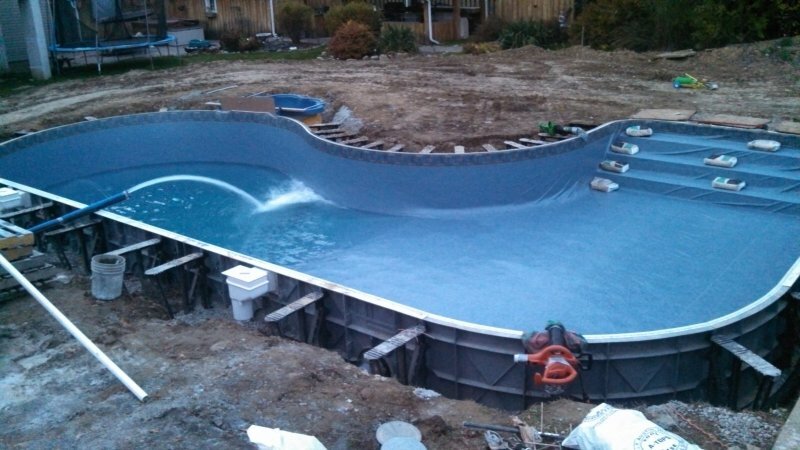 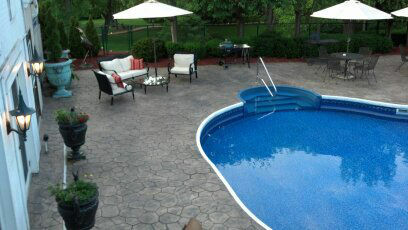 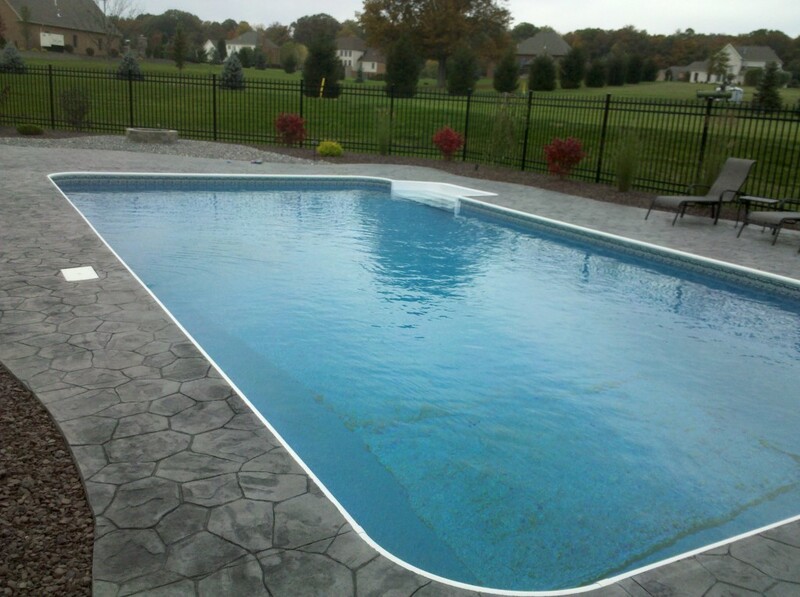 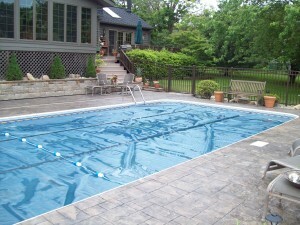 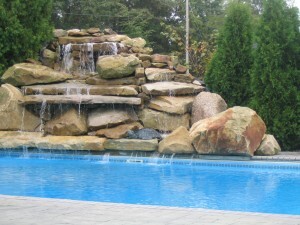 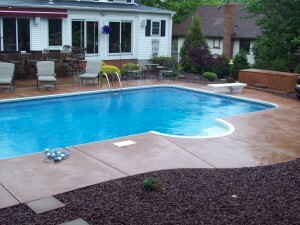 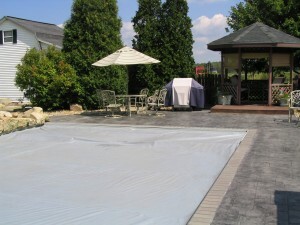 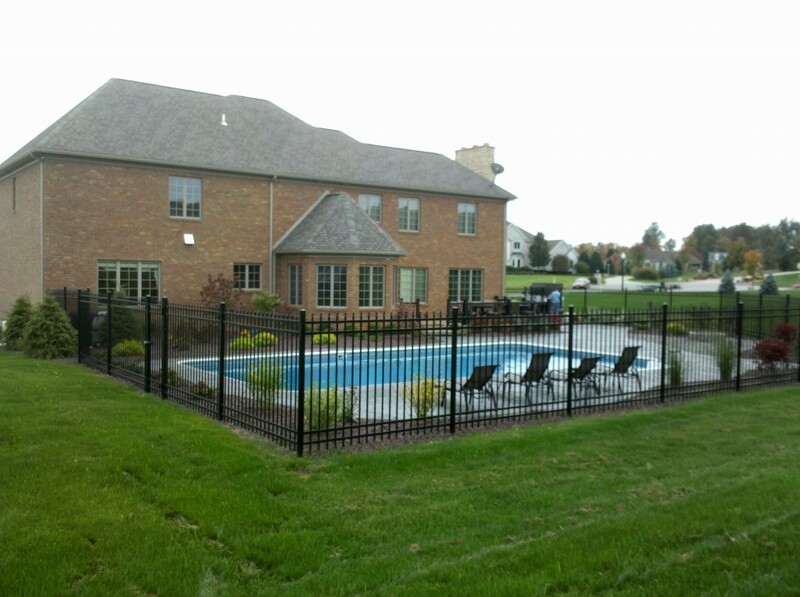 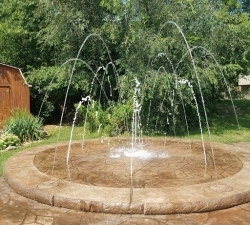 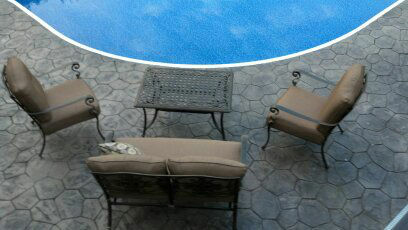 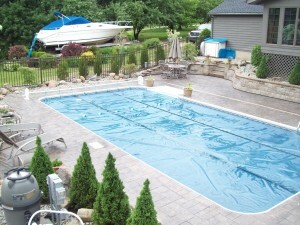 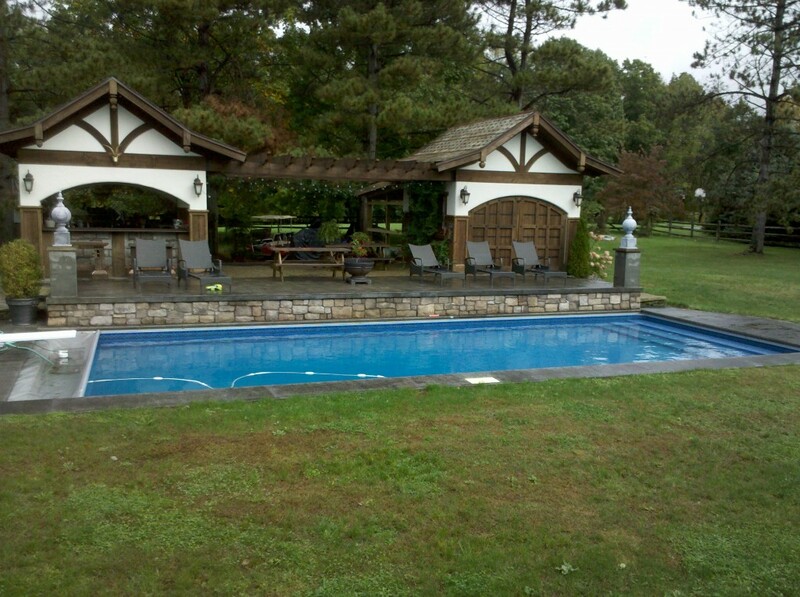 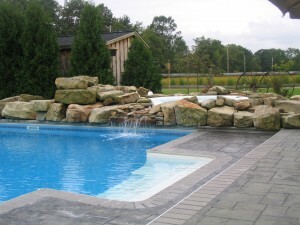 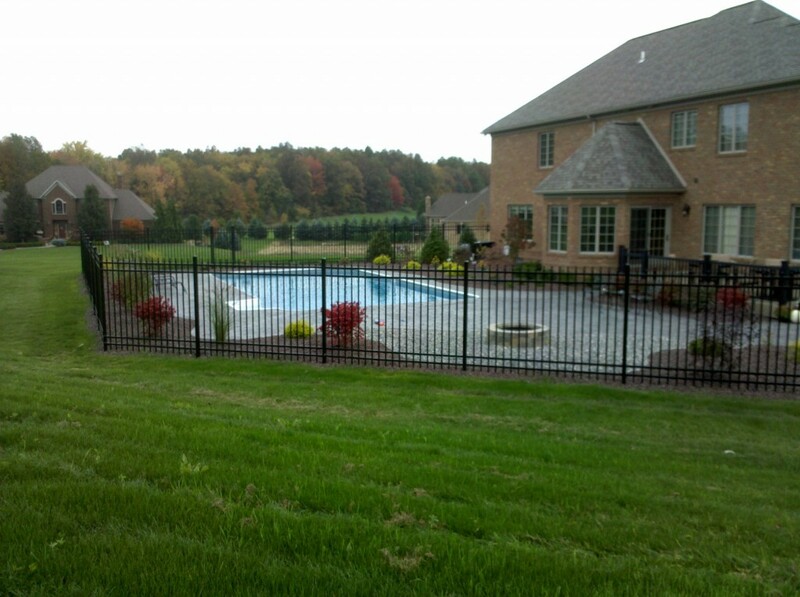 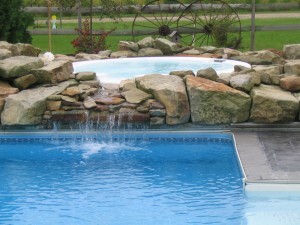 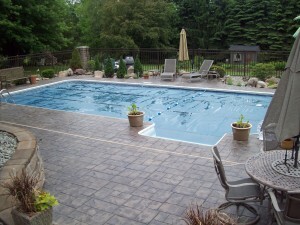 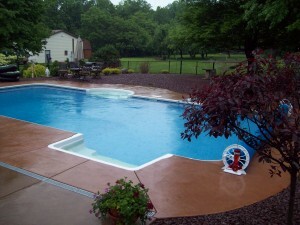 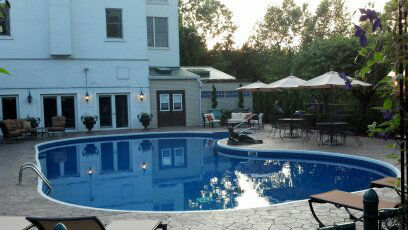 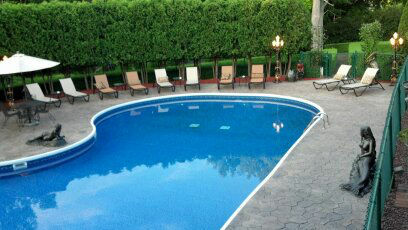 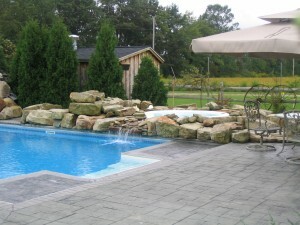 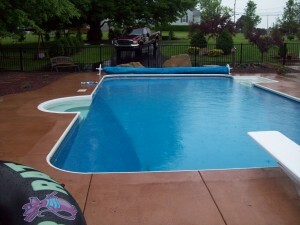 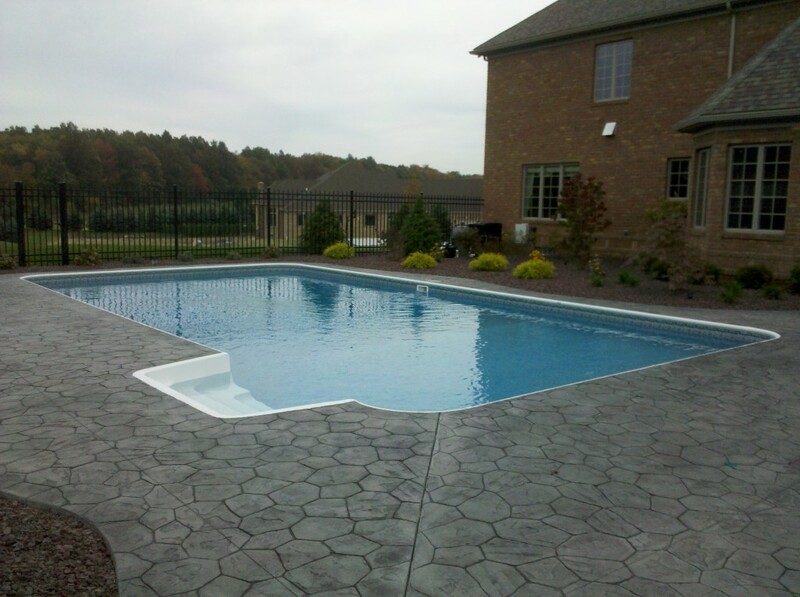 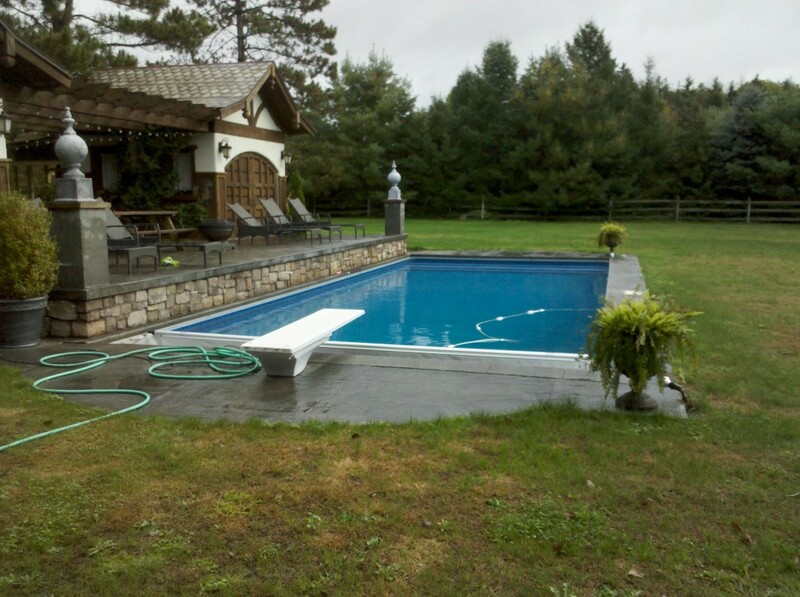 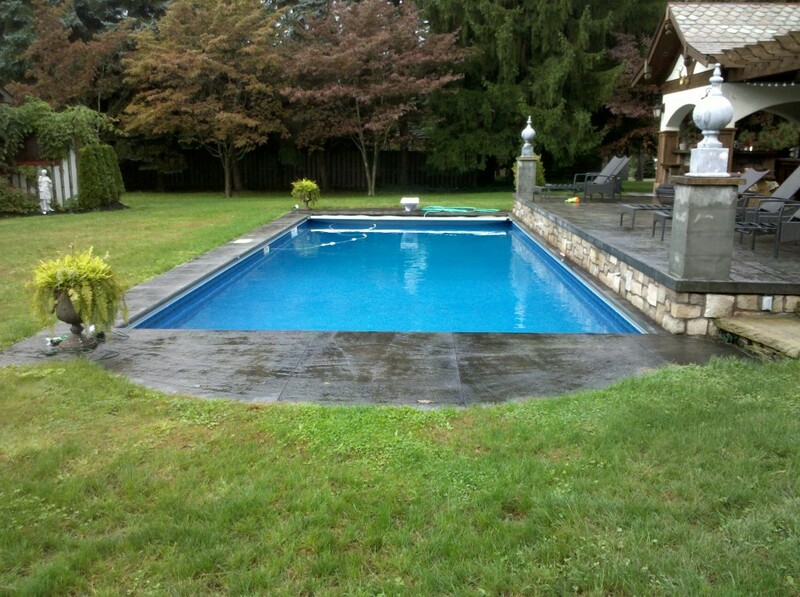 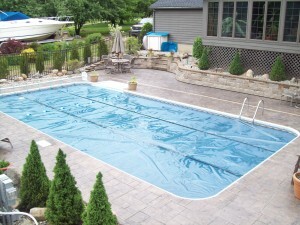 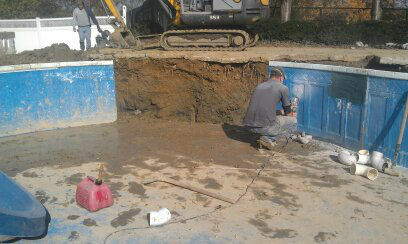 Chris will be present not just to supervise, but to physically assist in the installation of your new pool. 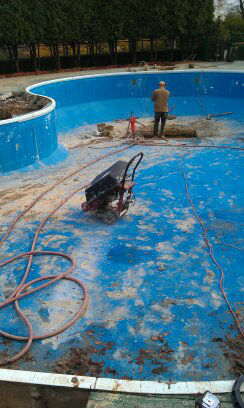 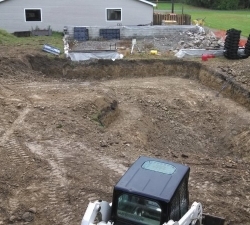 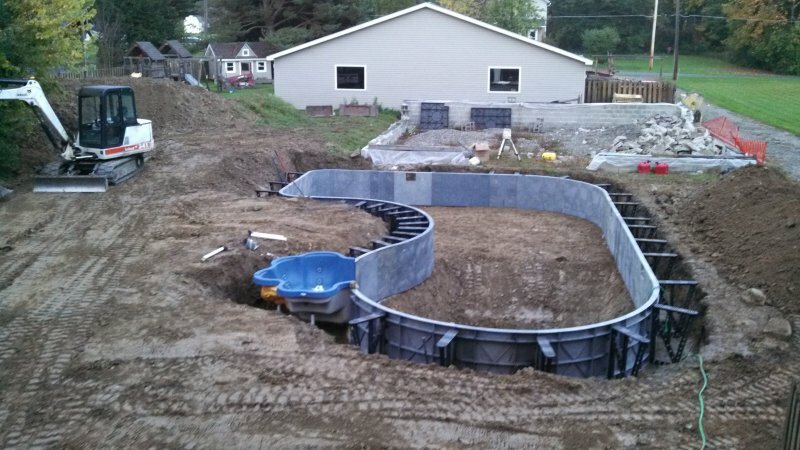 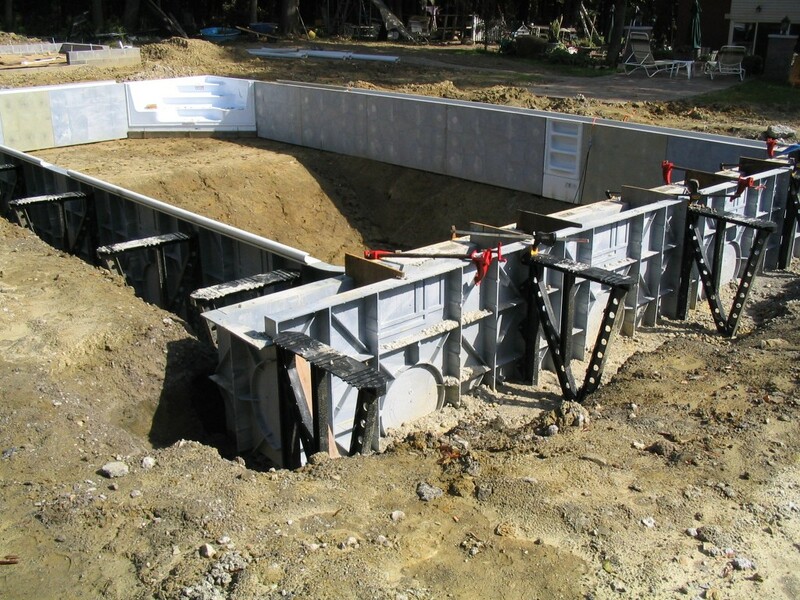 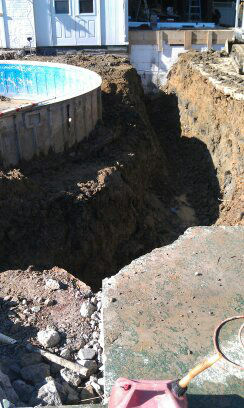 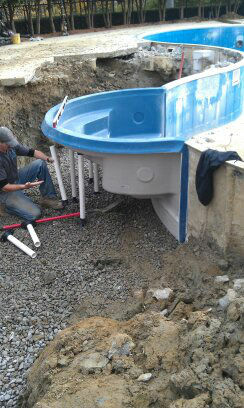 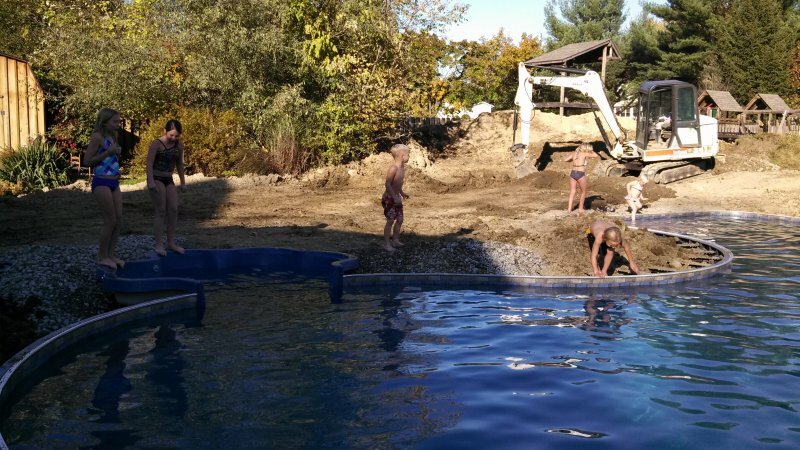 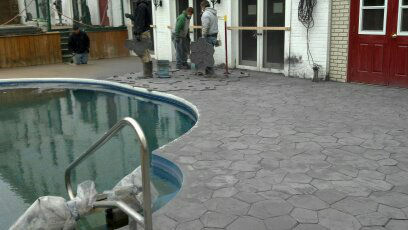 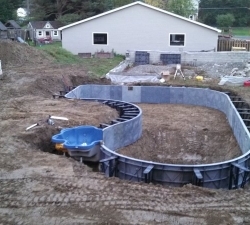 Below are some pictures of the early stages of in-ground pool construction. 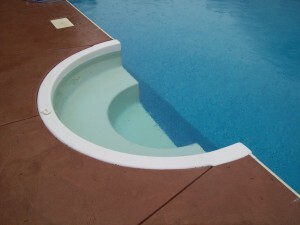 Designed, engineered and manufactured for maximum strength and durability. 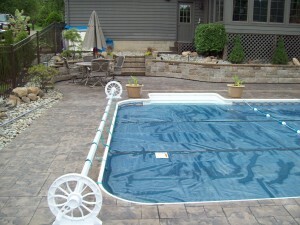 Deck support bracing is designed to transfer deck weight loading to vertical wall and anchor stake. 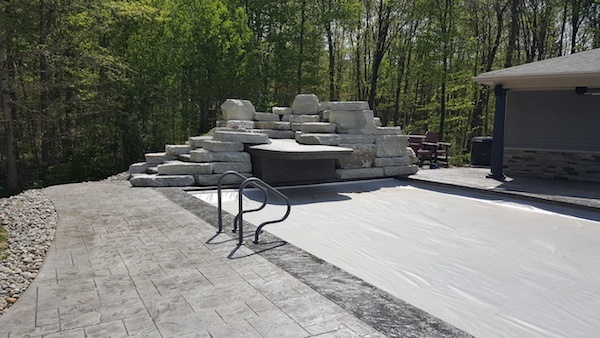 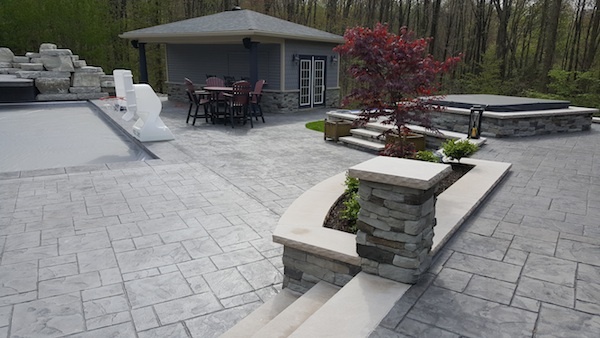 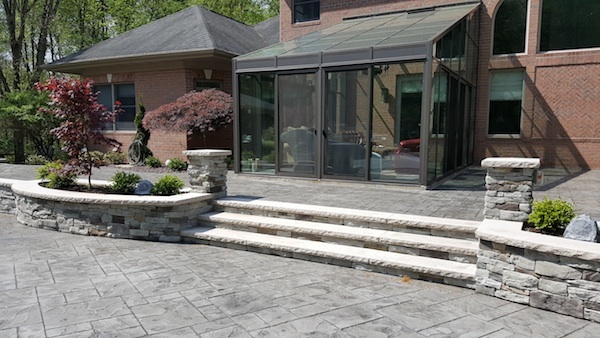 Pinnacle Pools Alignment Coping encapsulates the entire top surface of wall panels providing precise alignment. 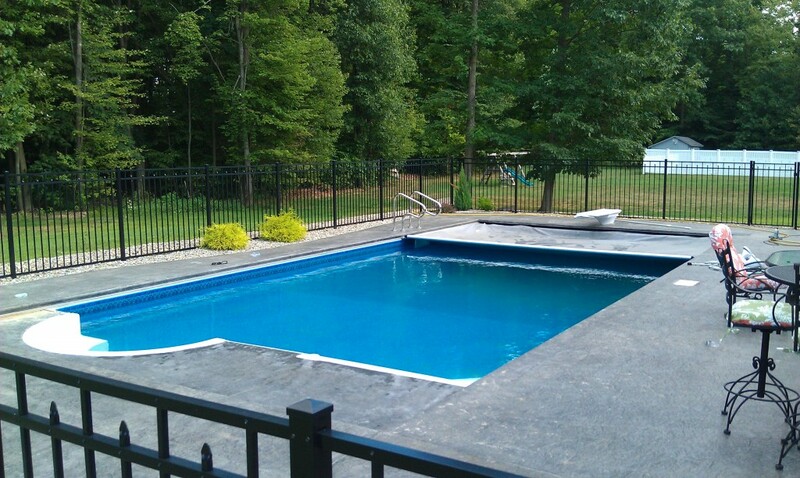 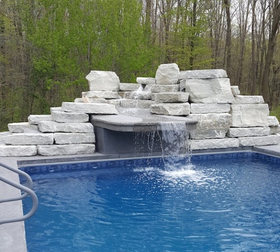 The Pinnacle Pool Structural Thermoplastic Pool Wall is molded to exacting specifications based on thorough research and engineering. 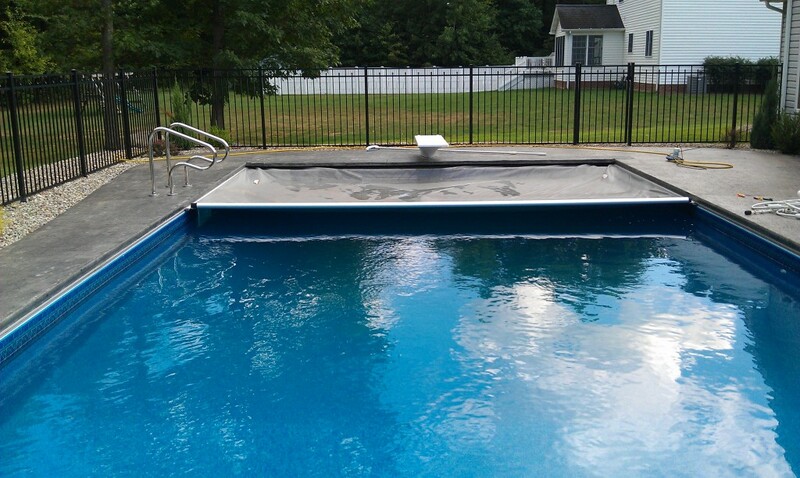 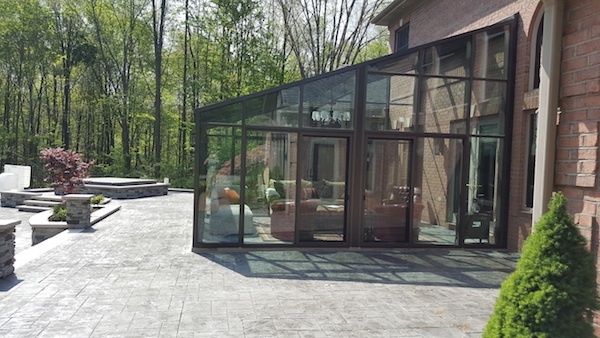 Each of the five different straight lengths and three radius panels have uniform rigidity, flatness and strength derived from the strategic placement of ribs. 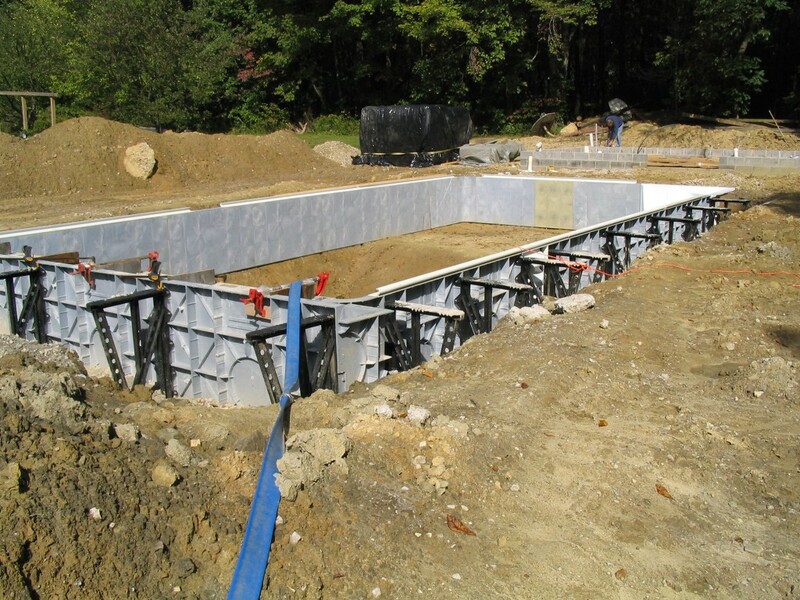 These panels are the most resistant to all types of underground deterioration including heat and cold, yet they are surprisingly light weight for easy installation. 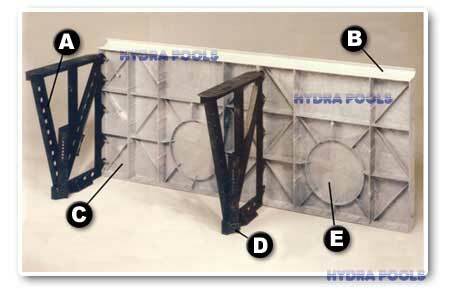 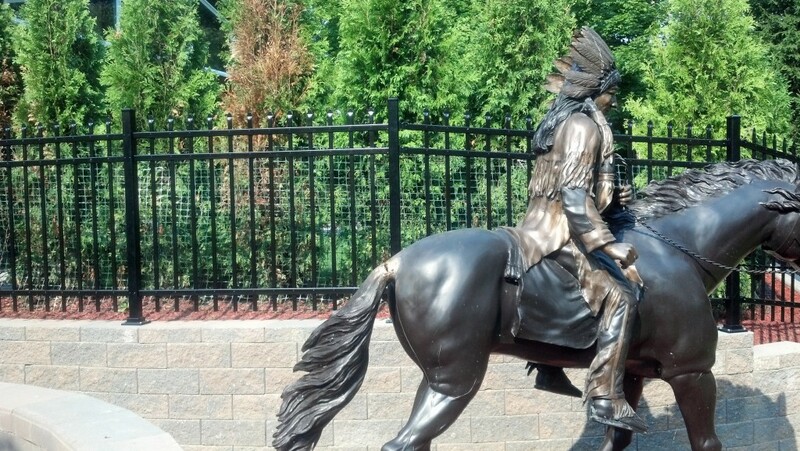 A non-corrosive, nylon bolt system is used to join the panels together as a durable unit. 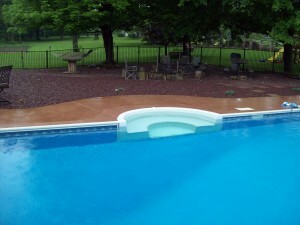 Assures positive leveling, locking and alignment. 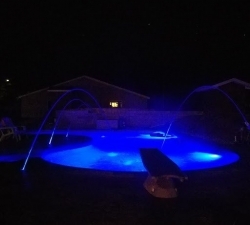 For skimmers and lights in three different panel lengths. 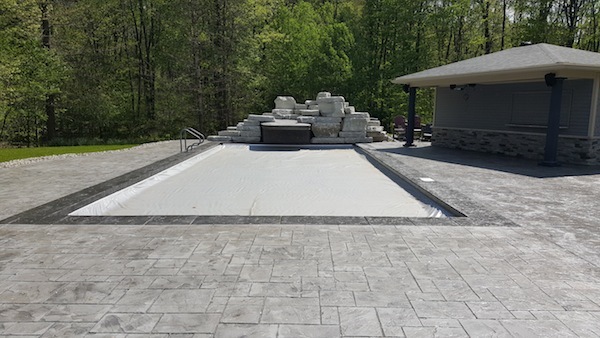 View the progress in the following photos as we demonstrate our abilities by giving new life the pool at this World Class Country Inn. 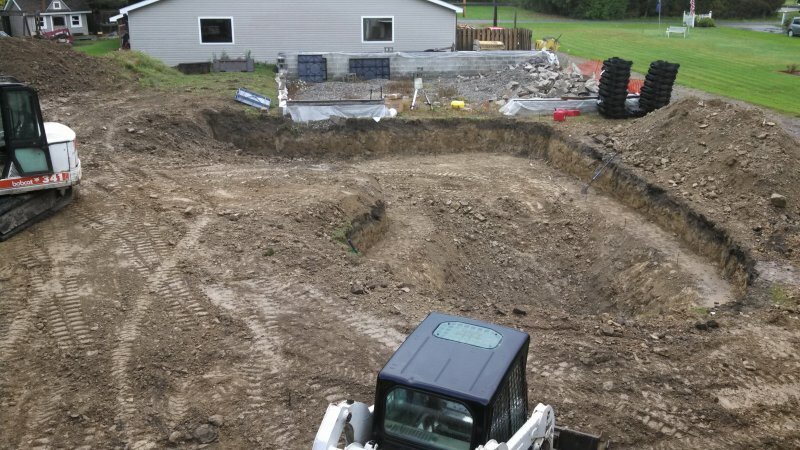 This project is quite unique. 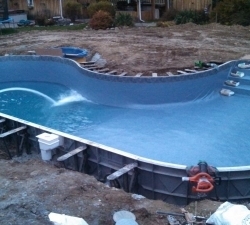 It will ultimately have a spillover pool and hot tub, a waterpark slide, a splash deck, and many other unique features. 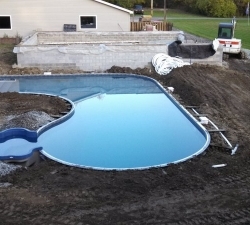 Check back in the spring to see additional photos as this project continues to progress.